When it comes to marketing sellers' properties, John always has a plan to produce great results. Fluent in English and Spanish, he can reach the right market. He combines the most successful, traditional methods with creativity and innovation to get your property noticed and sold quickly, making him stand out among Pembroke Pines realtors. Additionally, with his background in the home decorating and remodeling business, he can offer advice and assistance in preparing your property to bring the best price. Ask for a free In-Home evaluation. John will come to your Pembroke Pines, Cooper City or Davie home or office, and present you a plan that details exactly how he will market your home. There is absolutely no obligation so don't let this opportunity pass. As a top real estate agent, he is glad to offer you this service. 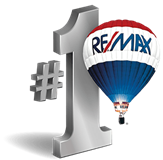 Selling your home in Pembroke Pines, FL has never been easier. 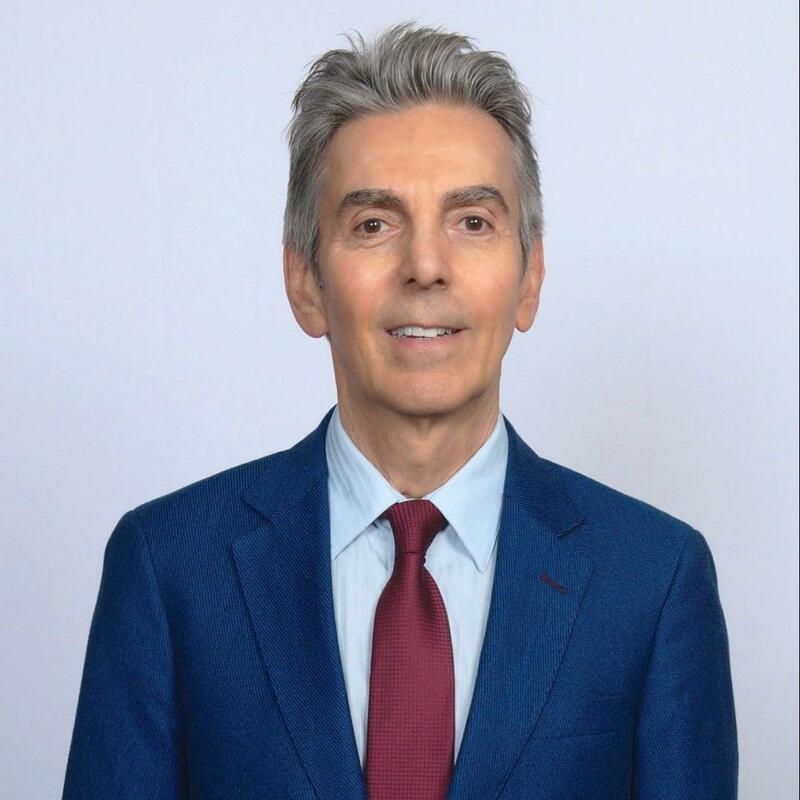 Contact John Lucka if you have any questions about the Pembroke Pines, Cooper City or Davie real estate market, if you are interested in learning more about area properties, or if you’d like to know more about buying or selling a home in the area. View the listings for homes for sale Pembroke Pines and surrounding areas. Short Sales Recent Home Sales - What are homes selling for in your neighborhood?